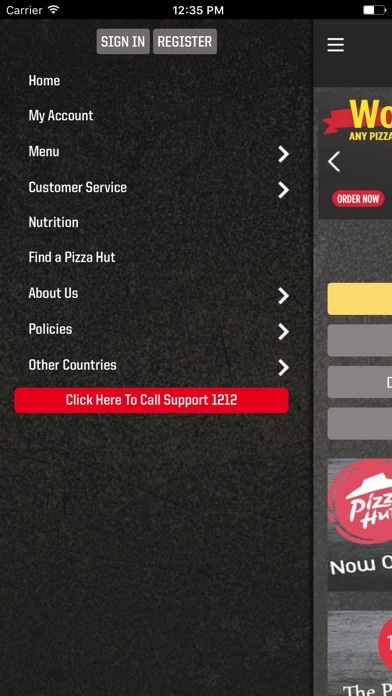 Ordering your favorite pizza is now easier using Pizza Hut Lebanon new mobile app available on all iOS devices! 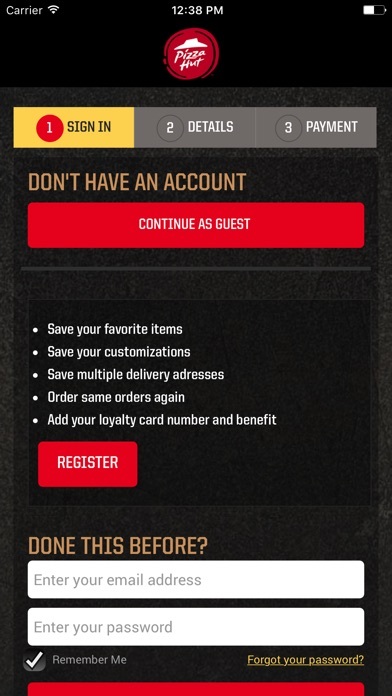 Download and order Today for fast and convenient pick up or delivery of all your Pizza Hut favorites. 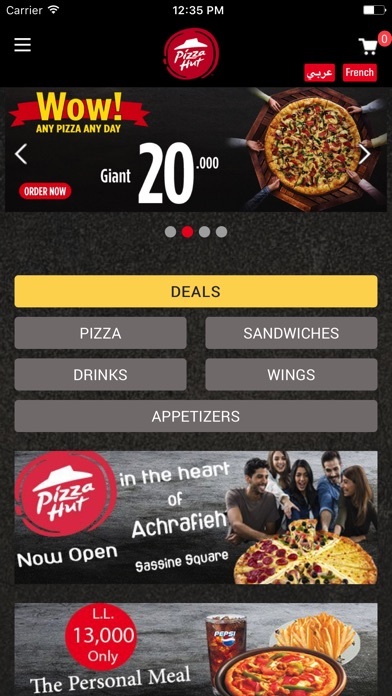 Features: • Access the complete Pizza Hut menu including your favorite Online Deals, Signature Pizzas, Pasta, Garlic bread, WingStreet wings & more. • Ability to quickly reorder your previous order in just a few clicks. 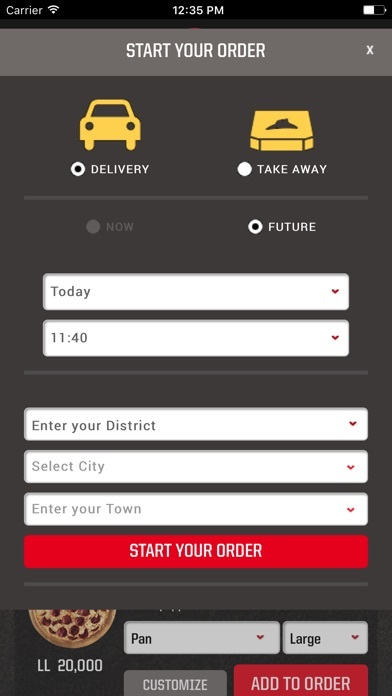 • Automatically order from your last take away/delivery address. • Create a list of your saved favorites for quick & easy ordering. 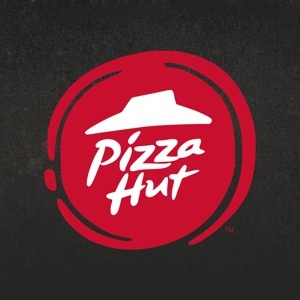 • Search for Pizza Hut locations near you. 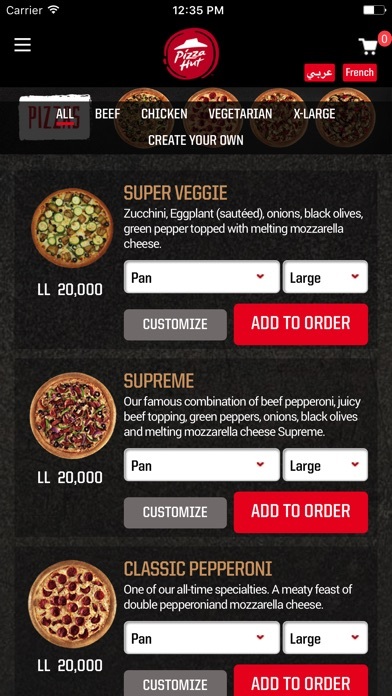 • Ordering through the app available for Lebanese residents only. • Choice to Pay online or cash upon delivery. • Browsing our Dine IN menu. Download the App and order today!